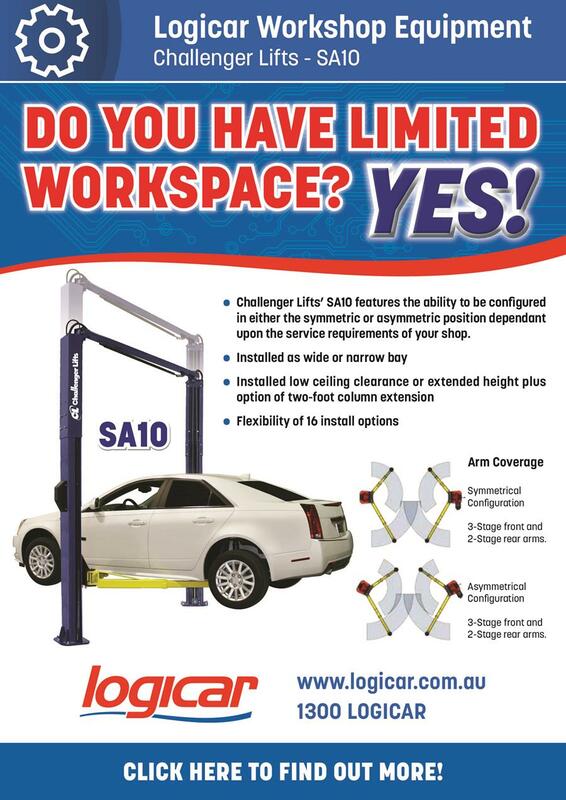 Do you have limited workspace? YES! HomeAbout Us Special Offers and Promotions May 2018 Do you have limited workspace? YES!